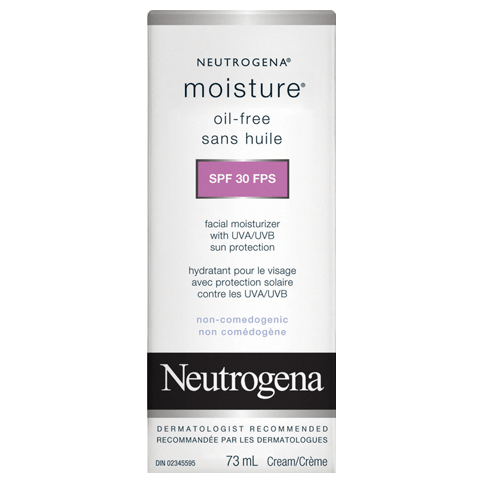 NEUTROGENA MOISTURE® Oil Free SPF 30 is a lightweight, non-greasy formula that is clinically proven to provide long-lasting moisturization for softer, smoother, younger-looking skin. Apply prior to sun exposure. Pump onto fingers and apply over face and neck daily after cleansing. Works well alone, under make-up, or over a serum. Medicinal Ingredients: Homosalate (12%), Oxybenzone (6%), Octisalate (5%), Avobenzone (3%), Octocrylene (2.35%). 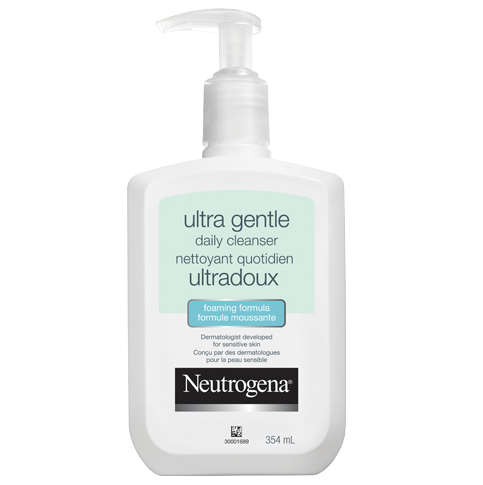 I am 65+, and have used this product for 3 years now, and have found it to be a good match for my sensitive skin. It is non-greasy, great sun protection, and a little bit goes a long way. I use it as a day and a night moisturizer. The price is reasonable too. I have recommended it to several of my friends. I bought this specifically for its spf and oil free for my combination skin type, I've been using it for three weeks and it goes on great under makeup my skin does tend to greasy after a couple hours. i am new to makeup products on my skin, so it might have to do with inexperience. 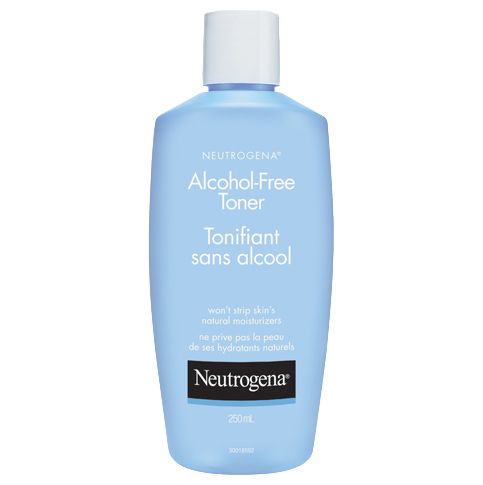 The only major problem i have with it is that it contains paraben which i just recently noticed so i probably will not be buying it again. We would appreciate the opportunity to collect additional information about your experience to include in our report to the health authorities, and as such, I invite you to contact our Consumer Care Centre toll-free at . Our specialists are available Monday through Friday, 8:00 a.m - 8:00 p.m. EST and will be happy to assist you. 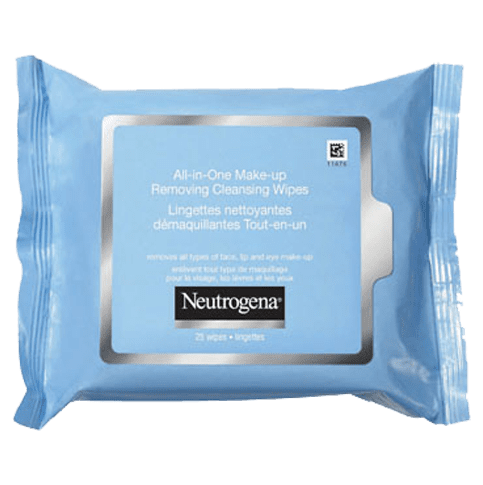 I've been using this product for about 2 years now and it's just great. I've tried so many other drugstore brands even ''eco-brand'' face moisturizers and nothing seemed to work. 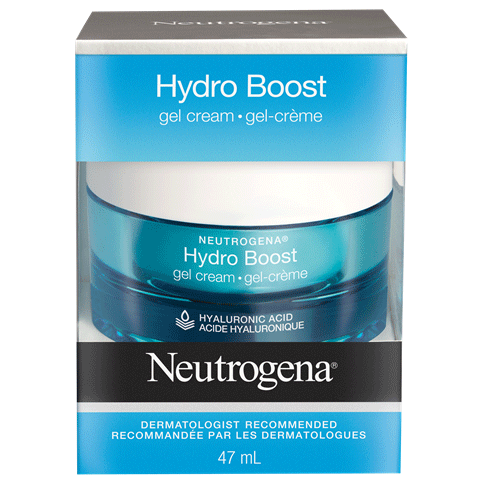 This Neutrogena cream, works great for my oily skin. It keeps my face nice and moisturized during the entire day, without any oil on my face. It makes the skin on my face nice and smooth. And it has SPF 30, so I don't have to worry about sun exposure, because I am always covered. Used it for 4 weeks and it really gives good sun protection and my face feels so soft.